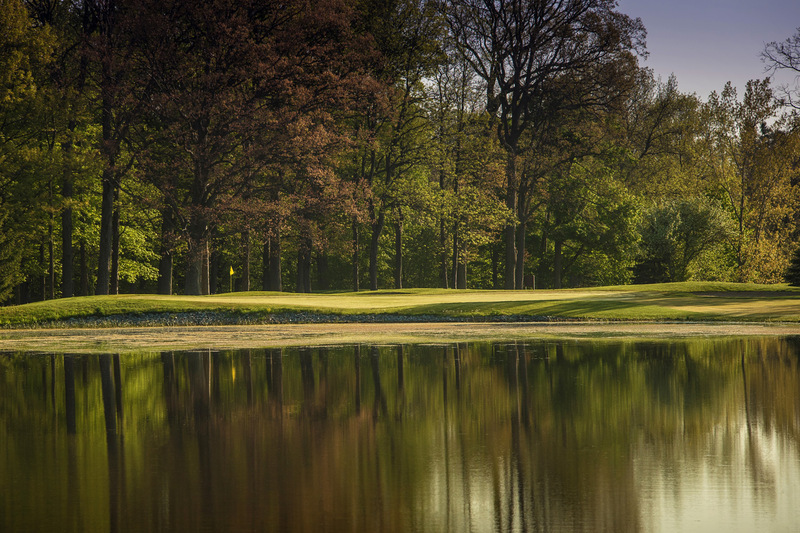 We built our first nine holes in 1930 and the next nine in 1939, only to totally revitalize the entire course in 1999. We’ve added a practice facility and extended our driving range. We used to be a country club; now, we’re proudly a golf club. 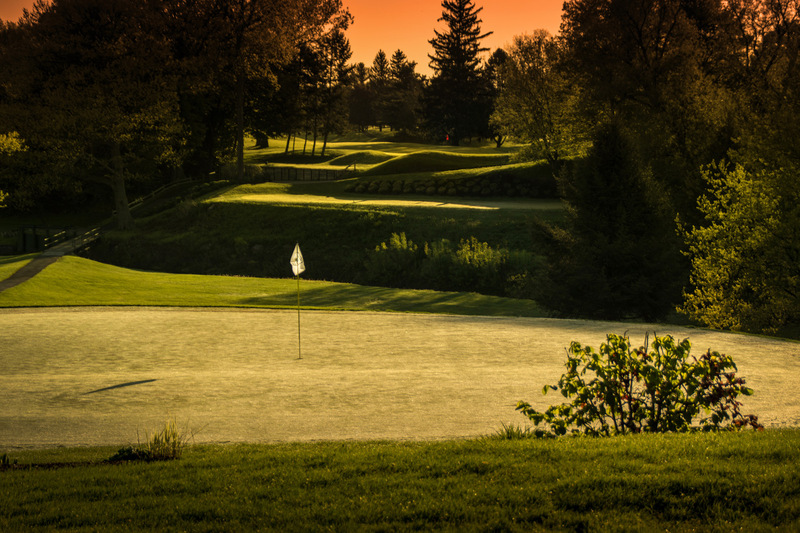 But for as much as Niagara Frontier has changed, one thing has stayed the same: we’re committed to playing the game of golf as it was meant to be played. 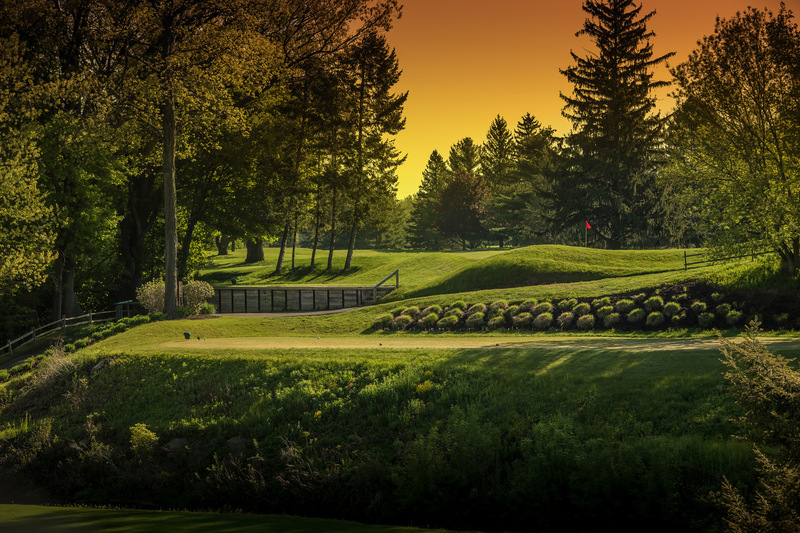 Golf Advisor named Niagara Frontier’s course the best in Western New York for a reason. 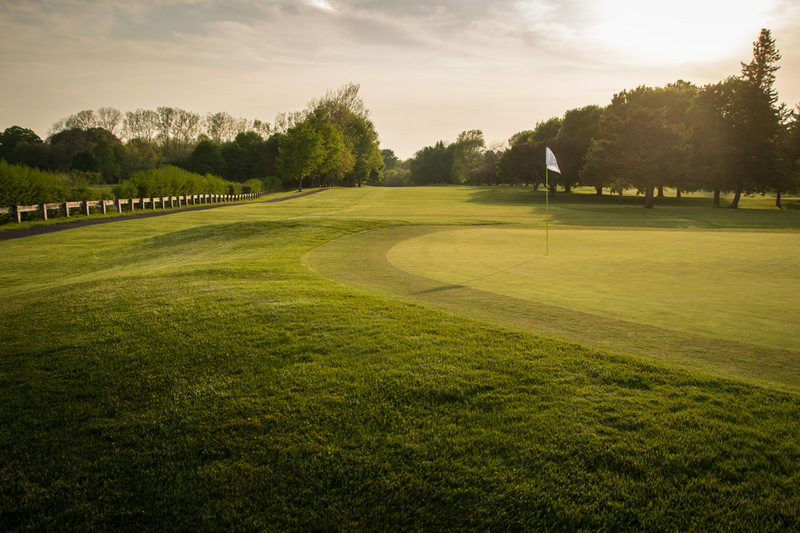 The serene and peaceful atmosphere offers an escape from day-to-day life while the gorgeous and varied terrain presents a challenge that any golfer, from the novice to the expert, will find invigorating. The outcome: our members experience the game of golf as it was meant to be played. 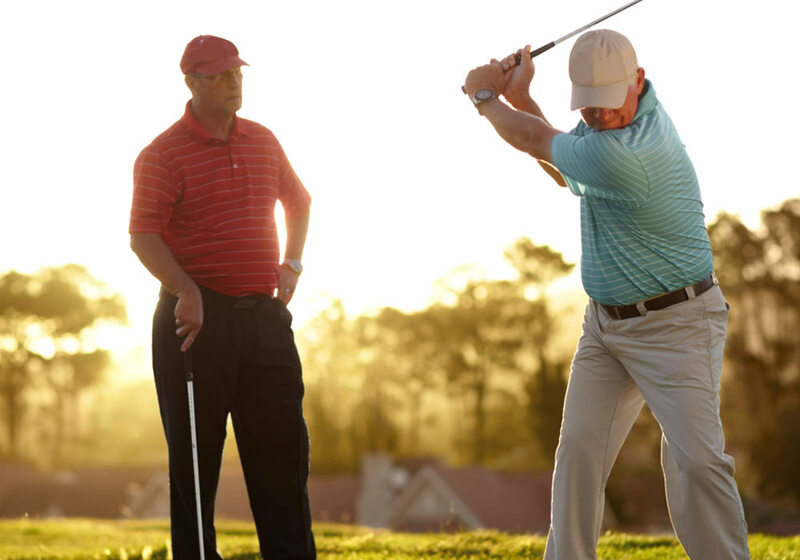 Excel your golf game by receiving a one-on-one lesson at our beautiful training facilities from one of our certified PGA instructors. So we can cover all areas of your golf game, lessons are customized per your request. 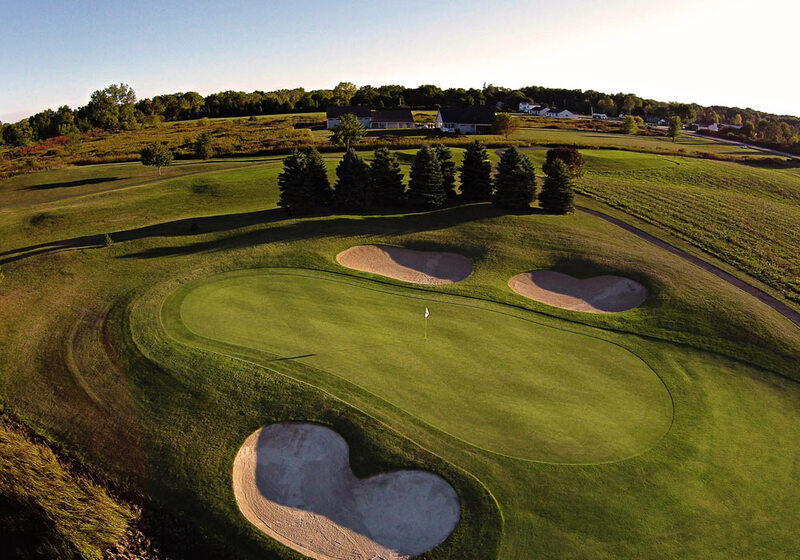 Niagara Frontier Golf club has reciprocal relationships with 18 of the best golf courses throughout Western New York and Canada.